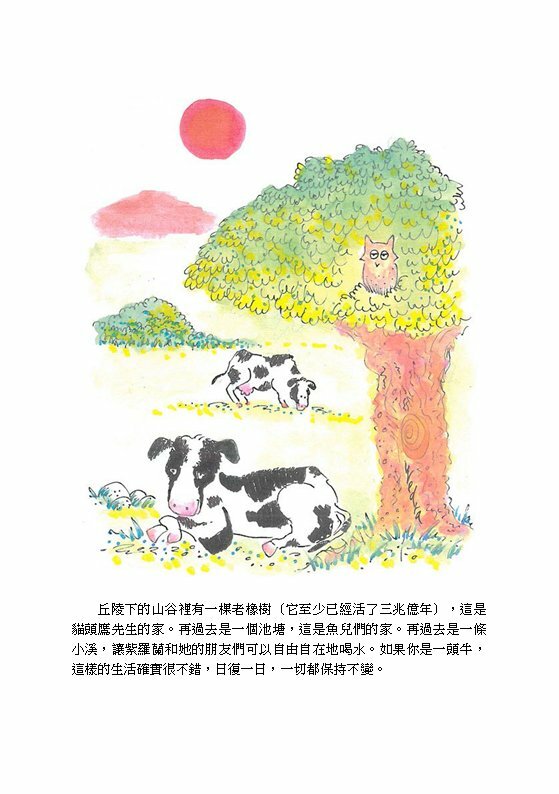 Print book price includes cost of printing US$9.20 and shipping. Printed in United States. Delivery Time: Approximately 14-20 days. The little town of Dingledorf is the only one nestled in the vast paracosm known as the Big Green Woods, which is where all the Webbster and Button children's stories take place. 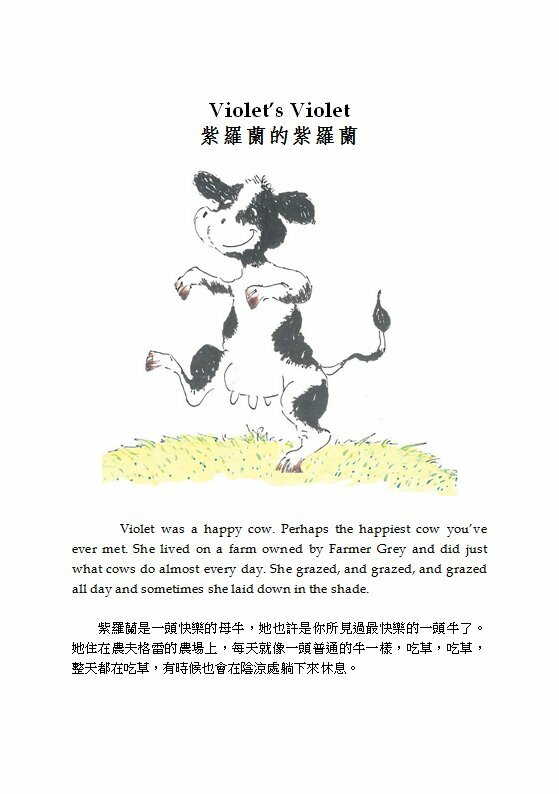 Here lives a happy cow named Violet, who forms a friendship with a pretty flower, also named Violet. But what true friendship is without some unexpected surprises that need to be overcome? 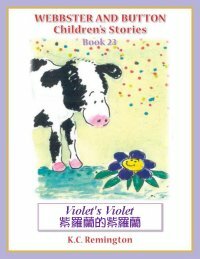 How does Violet solve the mystery? What part does Nature play in the solution? 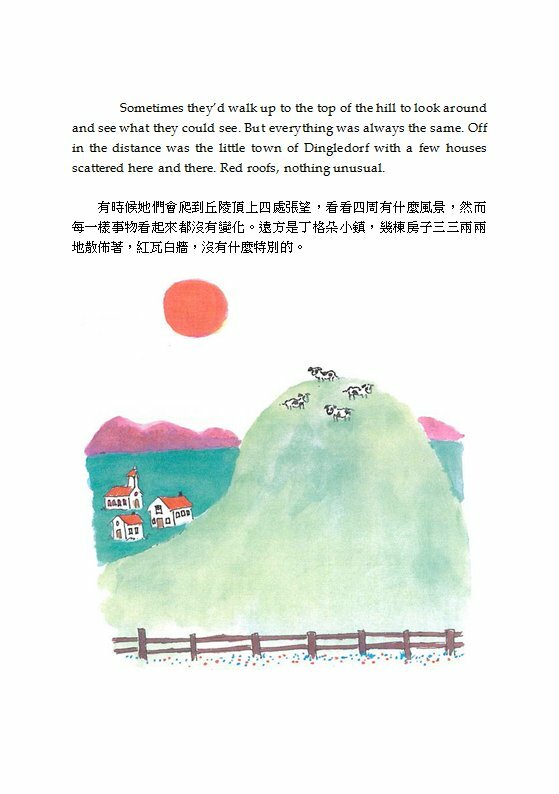 Violet's Violet is a story about friendship that only has that as its end. 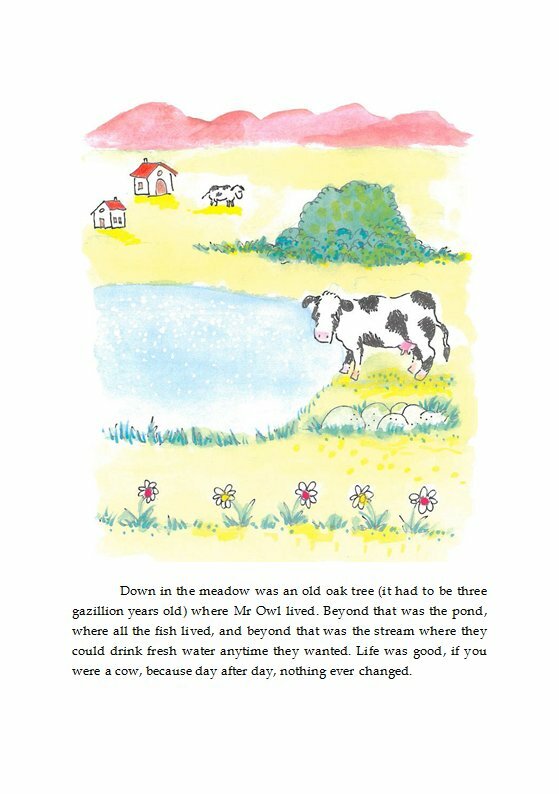 For more wonderful stories in the "Webbster and Button Children's Stories" series, please check out Amazon.com Kindle Store.